These are my upcoming in-person events and where I will be appearing in the coming months. If you're in one of the areas on these dates, come on by! (Only public appearances listed. Otherwise dates filled with school visits). To book an event, check out my school visit page for details. Somehow, we managed to read nearly 300 books for the National Book Awards Youth Lit selection committee. It was an amazing experience to see the entire spectrum of 2015 books at once. Since we officially announced our Top 10, people have been asking me what books I’d recommend. Well, you cannot go wrong with the longlist: Simon vs. the Homo Sapiens Agenda, Symphony for the City of the Dead, The Thing About Jellyfish, Walk on Earth a Stranger, This Side of Wild, Bone Gap, X: A Novel, Most Dangerous, Challenger Deep, and Nimona. 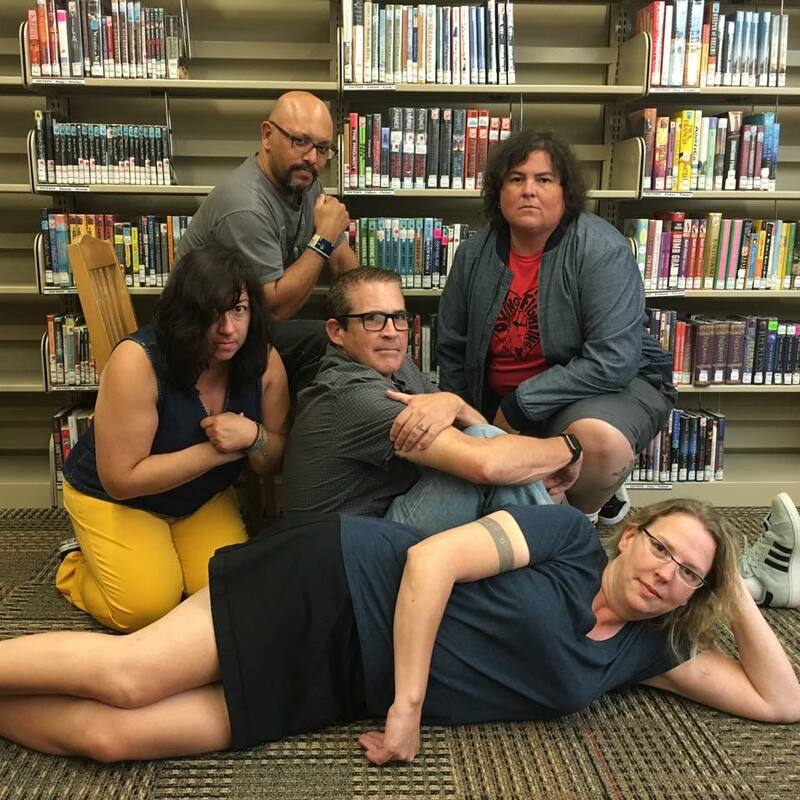 This is an incredibly diverse list of genres and formats, new and veteran authors, YA and MG, fiction and non. I’m proud we were able to reach this consensus and survive the battle. But because of the nature of voting with other people, of course, we each had books we intensely loved that didn’t make it. So today, I’d like to share with you, my own Top 25 books, which I will also call the NBAs (Neri Book Awards). My perfect book: Eden West by Pete Hautman was my favorite pick overall. Brilliant and original to the final page. Best voice: Flesh and Bone, Trouble in Me, Orbiting Jupiter (runner-up: Still waters). Voice is one of the most important aspects to a great novel and these 3 had it in spades. Raw, spare and shockingly honest, this is writing that cuts to the bone. Best non-fiction graphic novels: March: Book 2, Drowned City. A great year for graphic novels and these two took on subjects that have been much written about and made them vital, human and shocking again. Best historical epic: Black Dove White Raven, Like a River, Fig, Hired Girl. Sweeping, epic, touching and timeless. For those who love historical fiction, these four were fresh and un-nostalgic looks at worlds gone by. I loved spending time in those worlds. Weirdest WTF brilliance: I Crawl Thru It, The Alex Crow. For those daring souls who are looking for something different, you cannot get more original and out there than these two masterworks. Hang on and go for a ride. Best Sports as a metaphor for life: The Way Home Looks Now, The Only Game. Wonderfully fresh storytelling, surprising characters and touching grace notes make these books a home run even for those who don’t like baseball. Love: Everything Everything, We Should Hang Out Sometime, Goodbye Stranger, Stand Off, Calvin. Original, funny and above all, deeply human looks at love and life. Best Reality Fantasy: The Winter Place, Martians. Fresh, powerful and original. Fantasy and dystopia for those who dislike fantasy and dystopia. The Secret World of Girls: Elena Vanishing, Honor Girl. Whoa. Honest and moving with a sense of self-awareness that was refreshing. Grooviest: Rhythm Ride, Gone Crazy in Alabama. Glorious, rich and life-affirming. Can I get an amen? So there you have it, 25 great books (plus the longlist) from 2015! All of these resonated deeply with me and I hope with you too. I could have easily made this a top 50. Overall I was so impressed by the depth and scope of writing going on in the world of Youth Lit in the U.S. Write on! 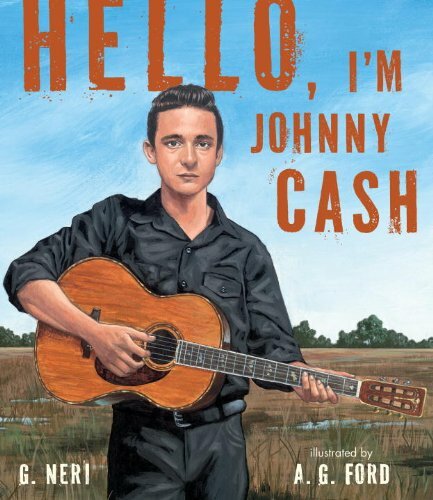 KIRKUS, BOOKLIST and SLJ give STARRED reviews to Hello, I'm Johnny Cash! KIRKUS stars KNOCKOUT GAMES! 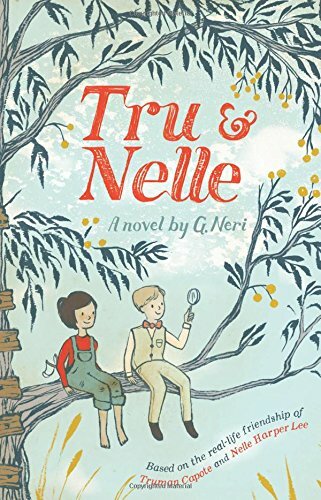 Hello, I'm Johnny Cash named a Junior Library Guild pick! Yummy named number 16 on the Top 25 Essential Graphic Novels (All-Time) by Flavorwire! To see old posts from my previous blog, click HERE!